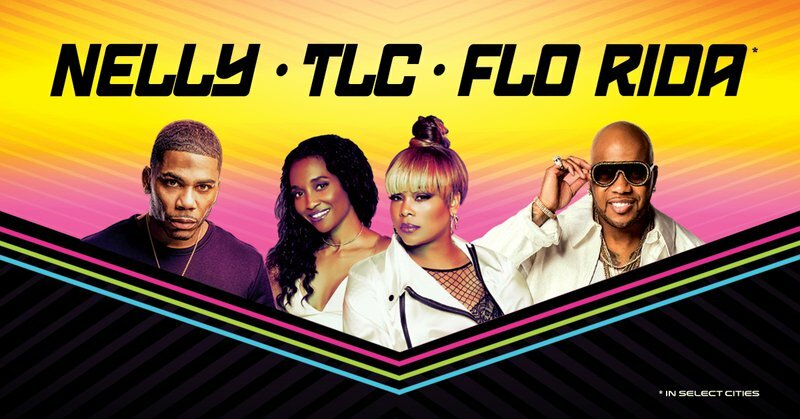 Los Angeles, CA – Live Nation is producing a nostalgic tour for the summer season. 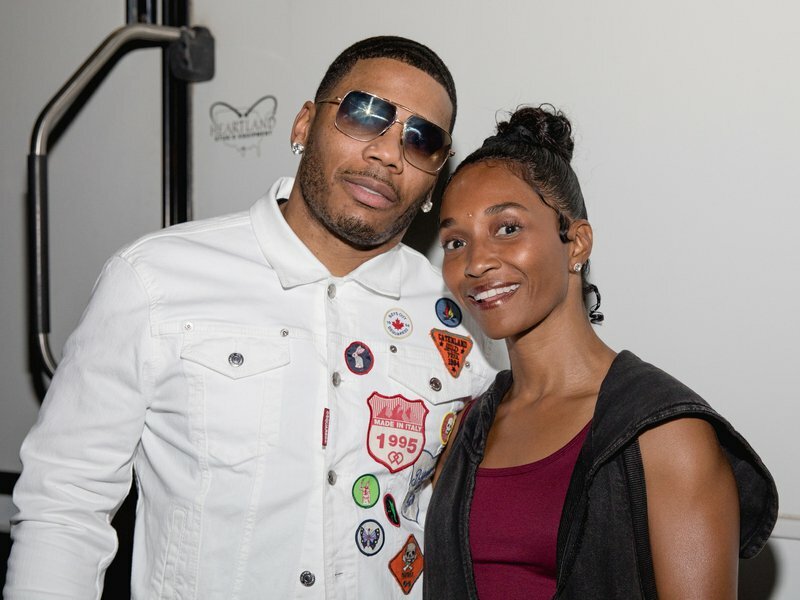 Nelly, TLC and Flo Rida will hit the street collectively for a 21-city run of live shows in North America. The Billboard chart-toppers will kick off their tour in Tuscaloosa, Alabama on July 23. The platinum-selling artists are scheduled to wrap up their reveals in Irvine, California on August 31. Tickets go on sale to most people this Friday (March 15) at 10 a.m. native time. Citi cardmembers could have early entry starting on Tuesday (March 12) at midday till Thursday (March 14) at 10 p.m. Citi’s Private Pass. Check out the entire tour dates under.